Why is Express Service valuable?" 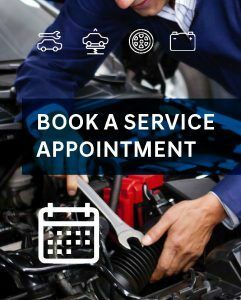 Time is valuable to everyone, sometimes with everything that is going on in life, taking time out of the day to service your vehicle is not a top priority. This is why Toronto Hyundai offers Express Services. 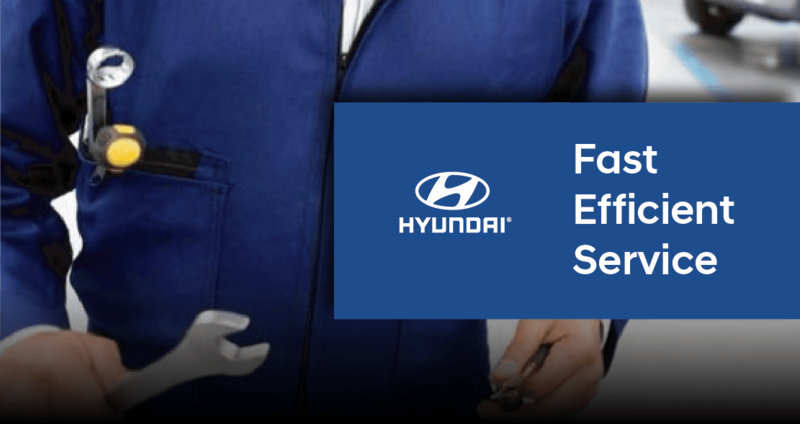 At Toronto Hyundai our express services are not just limited to oil changes. Although our trained technicians are oil change experts, they also have the ability to perform a wide variety of other maintenance services. Fluid Changes: engine oil, transmission, coolant, differential, and transfer case. Filter Replacements: air, cabin air, fuel and emissions. Products/Services: battery replacements, belts, wiper blades, windshield chips, and lamps.